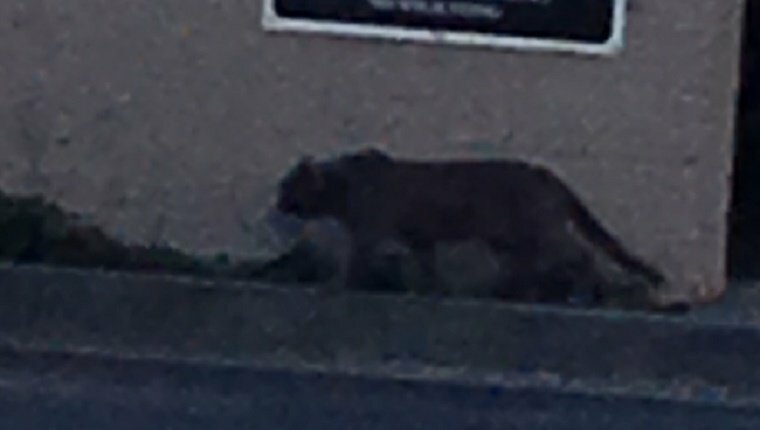 A resident of San Mateo, California was terrified when he saw what he thought was a mountain lion slinking along the side of a nearby building. The resident snapped a photo and sent it to the police, who agreed that it was a cougar. They told neighbors in the area to stay in their homes while they set up a perimeter, but they couldn’t find the animal. That might be because the feline wasn’t a mountain lion at all; it was just an ordinary house cat. The California Department of Fish and Wildlife sent their officers to the scene, and they took a look at the photo. They found out that the sign above the animal was only two feet long, which meant that this was no cougar. Still, they said it’s better to be safe than sorry, since mountain lions are a potential threat in the area. 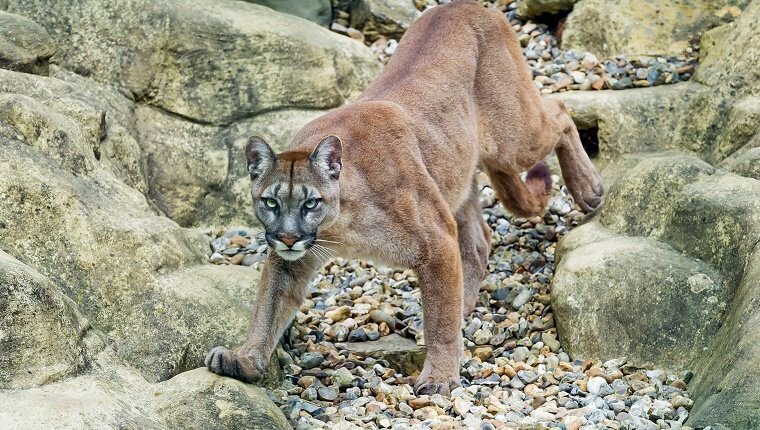 Cougars are known to come into city areas during droughts as they follow deer searching for water. Mountain lions have been caught in the area before, so it’s not unreasonable that they should be found in the city. But this domestic cat isn’t much of a threat to anything larger than a mouse. This kitty caused quite a panic, which shows that it’s probably best to keep your cat indoors at night, as they may be mistaken for something else and get into trouble. Would you have thought the cat was a mountain lion? Let us know in the comments below!